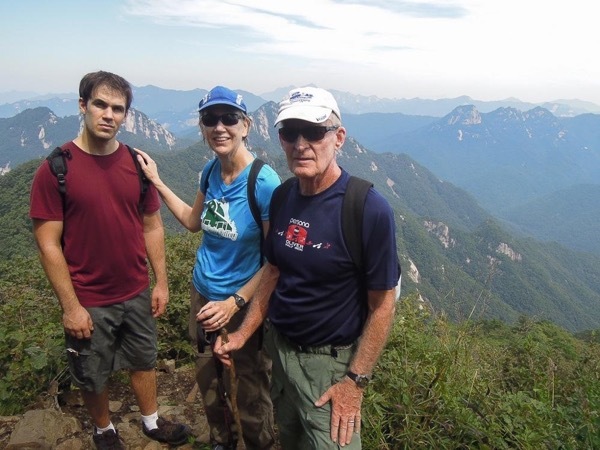 Local Private Tour Guide | Namwon, South Korea | Roger S.
Before beginning my small personalized hiking business in Korea, I worked as a safari guide in central Africa for eight years. 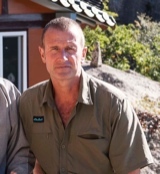 I then began working as a Diplomatic Protection Officer for the New Zealand Police for seven years. 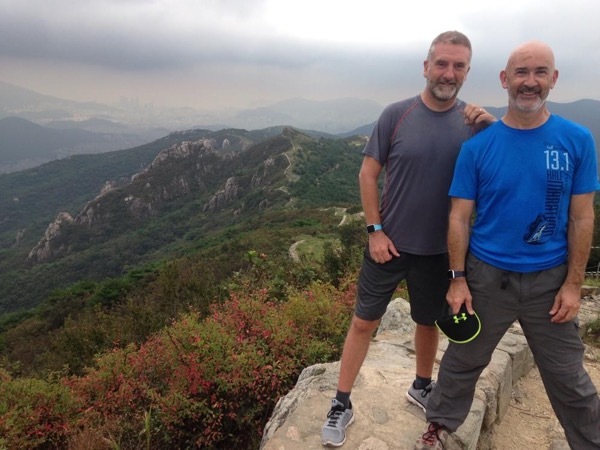 These days I have been hiking Korean Mountains full-time since 2006, covering thousands of kilometres on foot, most of it achieved through long distance hiking. 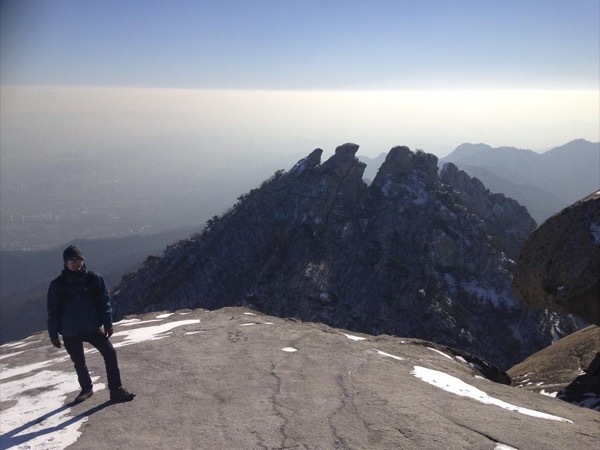 My passion for Korean Mountain grew and I became involved in the research of Korean Mountain Culture. I decided to start a small hiking business specializing in introducing to the world Korean Mountain culture through hiking and touring. My expertise soon became recognized by the Korea National Tourism Organization where they bestowed me with the appointment of Honorary Ambassador of Tourism. 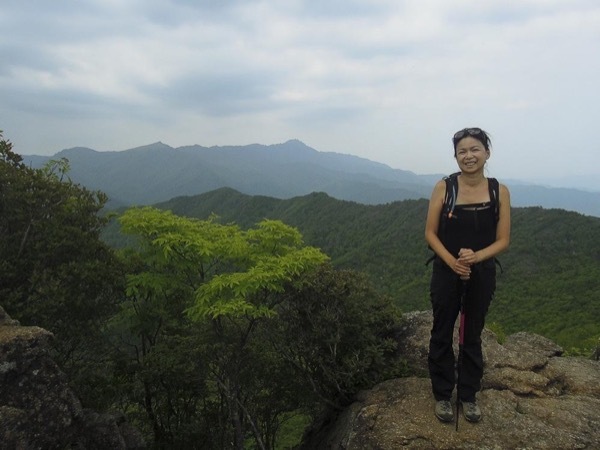 In July 2010, I released the first English ever guide book on how to hike South Korea's 735km Baekdu-daegan ridge. The 450 page book covered every detail, emphasising strongly the unique culture of Korean Mountain consisting of Shamanism, Buddhism, Folk Religions, Taoism, Geomancy, and other unique ancient environmental aspects of this mountainous peninsula. I am in love with Korean Mountains and their people, and beleive that the true identity of Korea lives in her mountain-scape. Lately, I've been working on my next book project, a photo journal of Korea's Baekdu daegan mountain system. This involved travel into North Korea, of which I received permission to do. Since May 2011, I have traveled to North Korea four times, totaling about 3 months of travel. My work on this project has been recognized by Korea Forest Service. 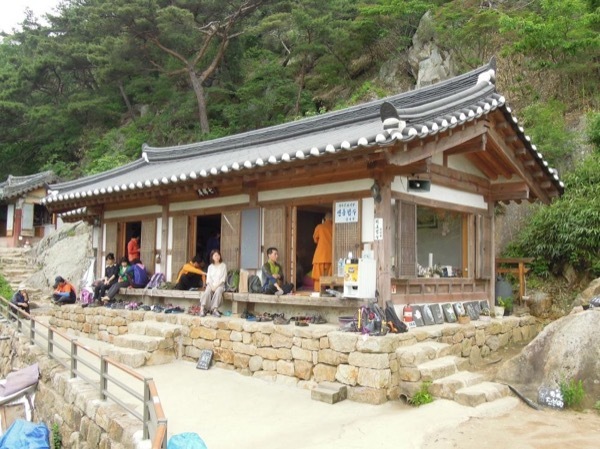 Korean mountain culture is old and vast, and I am always constantly learning more and more. Sharing and learning more about Korea with others would be an extremely rewarding way to live my life, and in fact is my life plan. When I'm not hiking or developing my business, I am writing articles for Korean newspapers, websites, and government departments on Korean Mountain Culture. I am also an exhibited photographer, and now do a lot of work for various government departments as a trail consultant for their respective regions, specializing on cultural trails. Honorary Ambassador of Tourism for South Korea. Korea Forest Service Baekdu Daegan Ambassador. MA Strategic Studies, Victoria University, New Zealand.